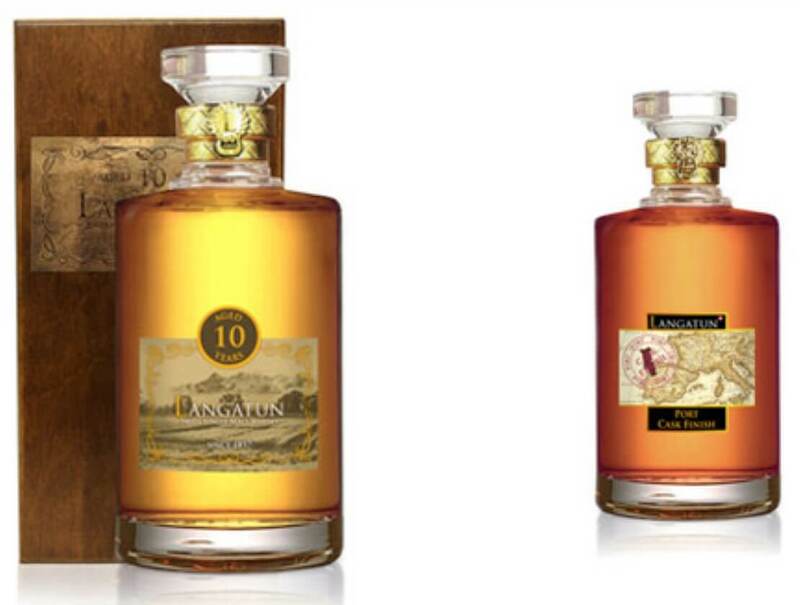 The Langatun Distillery has introduced three new limited edition bottlings, including a Cardeira, Port and 10 Year Old cask. The first 10-Year-Old bottling to come from Langatun Distillery, is an important milestone that has been led by Hans Baumberger, master distiller and the senior members of the team. 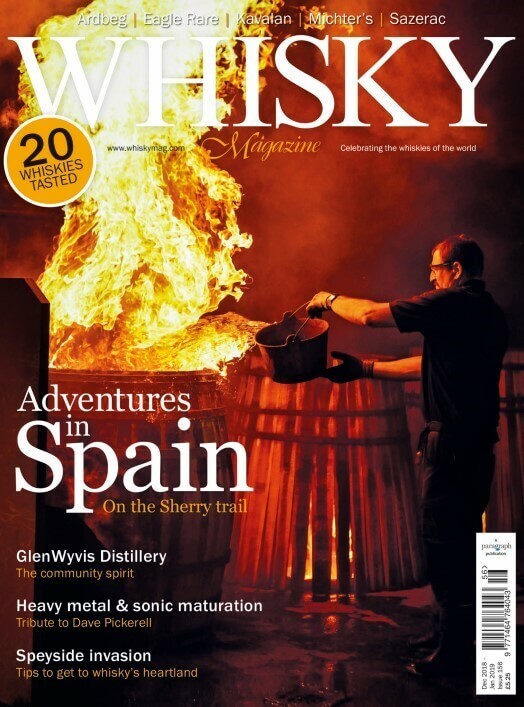 They have selected a chardonnay cask that was filled on the 4 March 2008, using new make distilled from un-smoked barley. Each of the numbered, decanter style bottles are presented in a wooden gift box. The demand has been intense in Switzerland, which is why there is only a small allocation of 20 bottles for the UK – the only bottles available outside of Switzerland. This six-year-old single cask was distilled in 2012, using un-smoked barley, initially matured in former chardonnay cask 57, then finished for seven months in a port cask. Again, each of the numbered, decanter style bottles are presented in a wooden gift box. This bottle was distilled in 2012, from un-smoked barley and was initially matured in a former chardonnay cask, before spending seven months in a Cardeira red wine cask. The Cardeira vineyard is in the Alentejo region in Southern Portugal, owned by Swiss winemakers Thomas and Erika Meier, who specialise in growing Touriga Nacional grapes. Each of the numbered, decanter style bottles are presented in a wooden gift box.